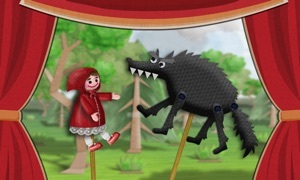 Sago Mini Fairy Tales comes to the TV! Now you can explore this magical forest on the big screen. Explore an enchanted forest with Jinja the cat. 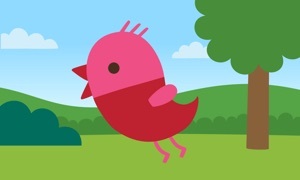 Invite Jinja out to play and discover a magical world filled with familiar fairy tale characters. Laugh as you encounter gnomes, dragons and even a frog prince. Make new friends, play dress up and unearth silly surprises. This open-ended play experience is perfect for toddlers and preschoolers. 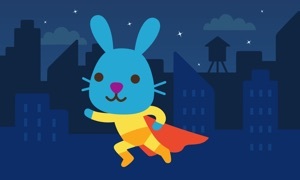 Made with care, Sago Mini Fairy Tales puts kids in control. 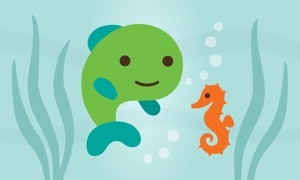 Part of the award-winning suite of Sago Mini apps, this app is sure to bring smiles to your little one.